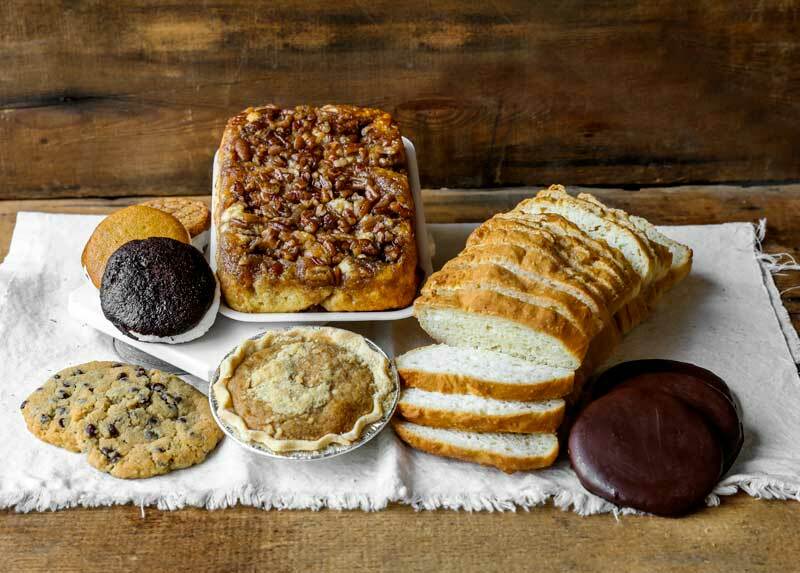 We carry an assortment of baked goods that are gluten-free. These items are just as delicious as our other items! There is nothing like a fresh loaf of homemade bread right out of the oven. 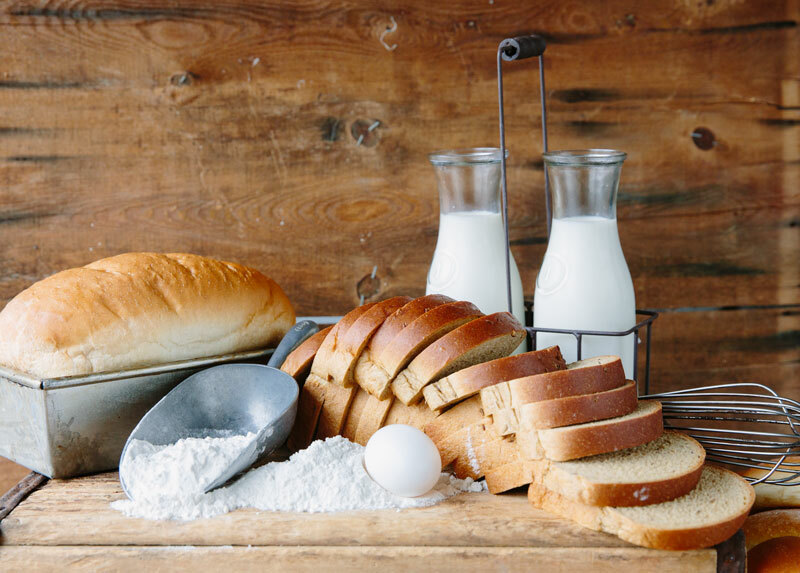 Our bread made with the finest ingredients and baked fresh daily. 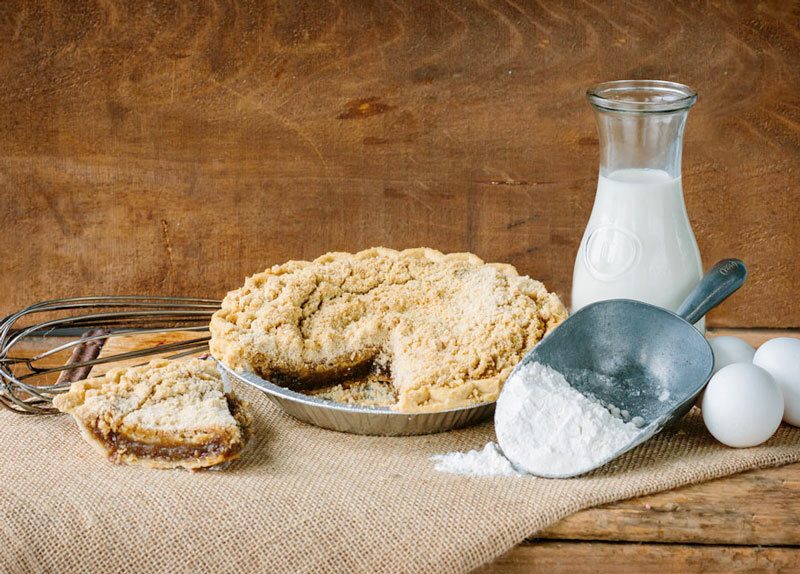 Fresh, delicious, homemade pies – we have them all! Our Shoo-fly pie has been voted #1 for 10 years in a row! 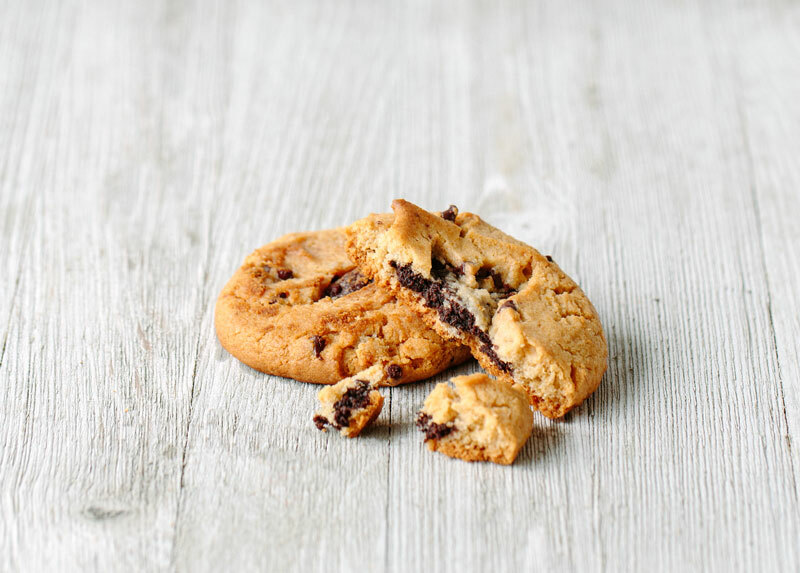 Fresh baked, homemade cookies from the Bird-in-Hand Bake Shop are guaranteed to make you smile. These cookies are so good, you’ll want to come back for more!